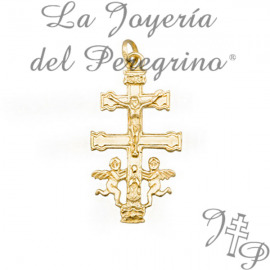 > CROSSINGS>Caravaca Crosses of gold 18 KLT>* CROSS WITH ANGELS>CROSS OF CARAVACA WITH ANGELS. CROSS OF CARAVACA WITH ANGELS. 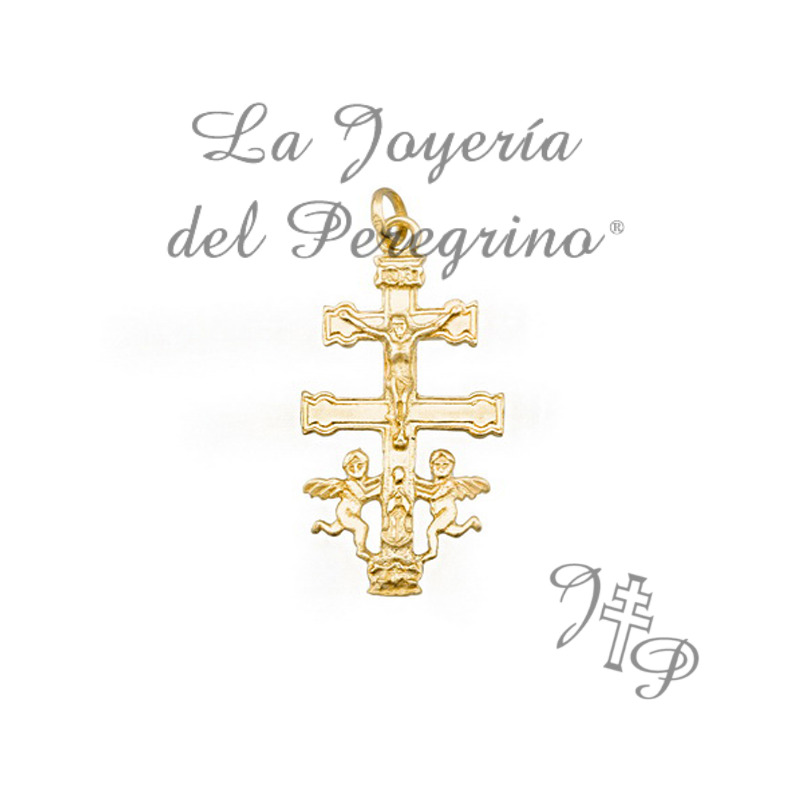 BEAUTIFUL 18 KLT, MEDIUM-SIZED GOLD CROSS.